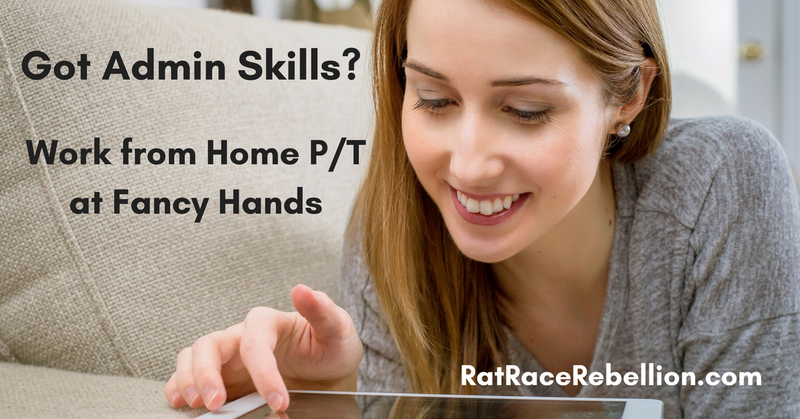 Fancy Hands hires people nationwide to do basic admin tasks from home. Set your own schedule. 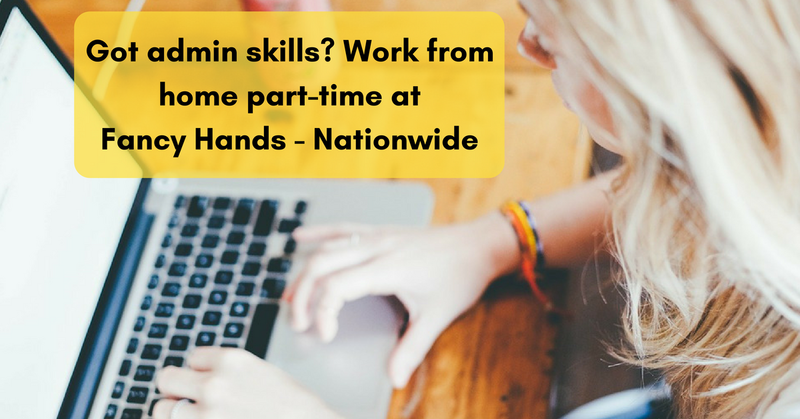 Got a background in admin support, social media, blogging or marketing? Then this could be a fit…. 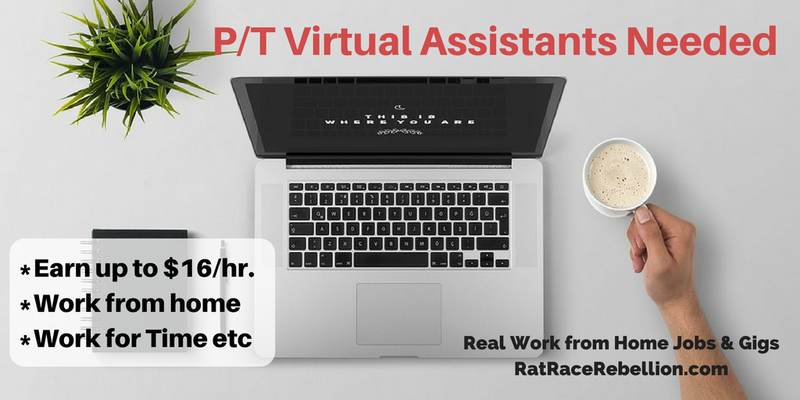 Part-time Virtual Executive Assistants needed. 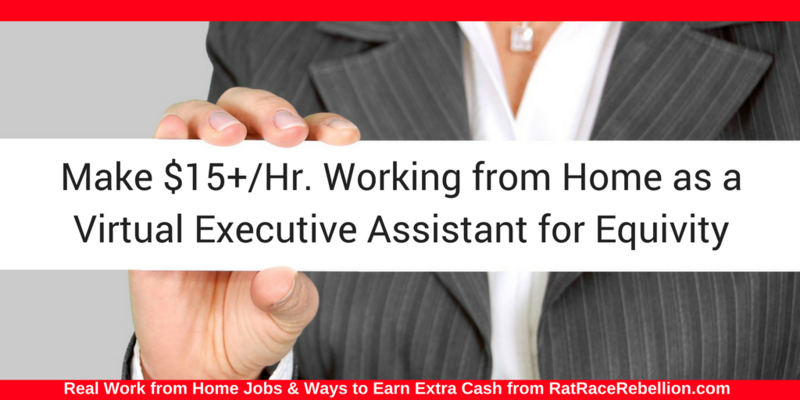 Pays $15/hr. Enjoy! 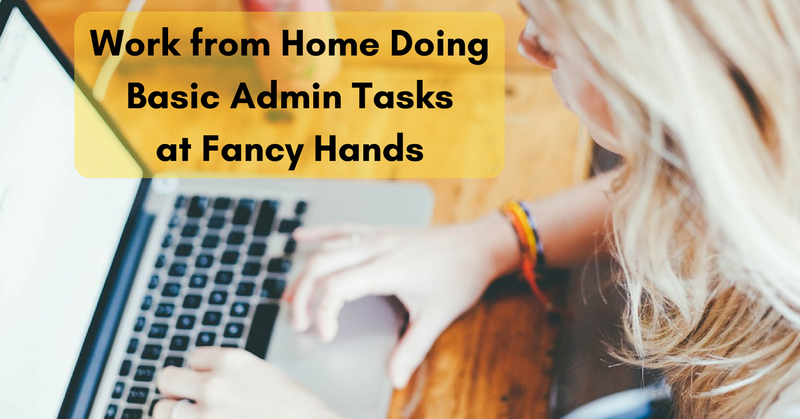 Fancy Hands hires people nationwide to do basic admin tasks from home. Set your own schedule. Enjoy! 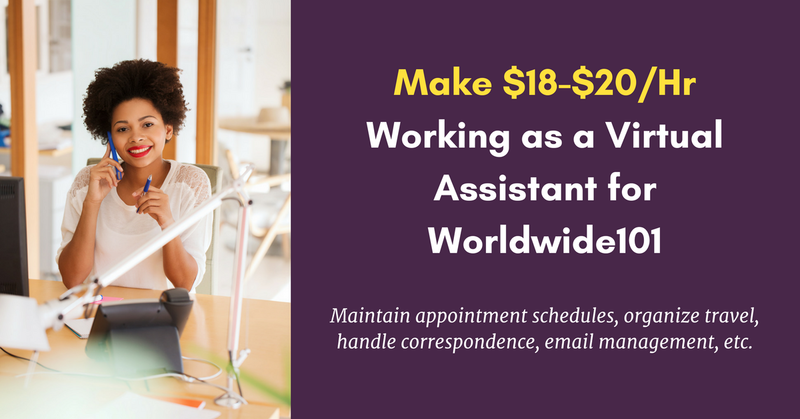 If you have great administrative assistant skills and experience, you could be making $18-$20/hr working as a Virtual Assistant for Worldwide101!